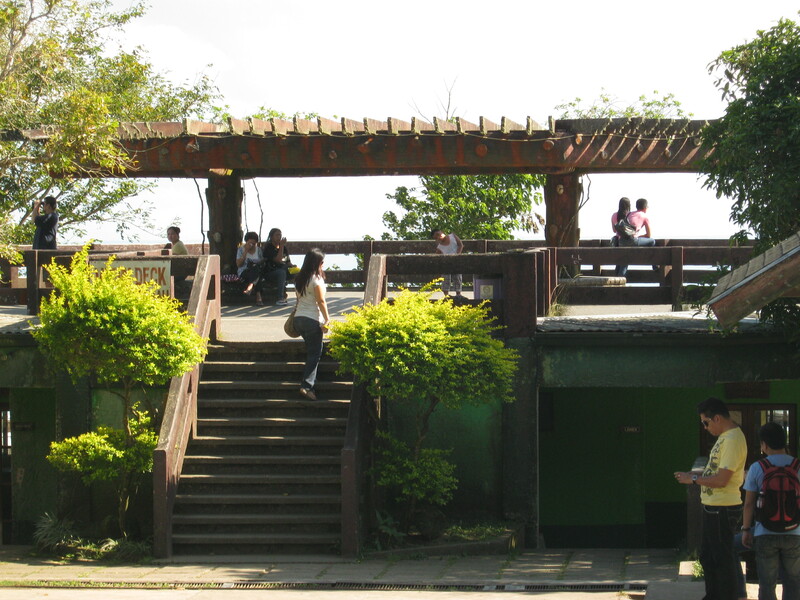 The Picnic Grove is probably the most visited spot in Tagaytay, or maybe neck and neck with the other popular destination nearby, the Palace in the Sky which is now known as People’s Park. 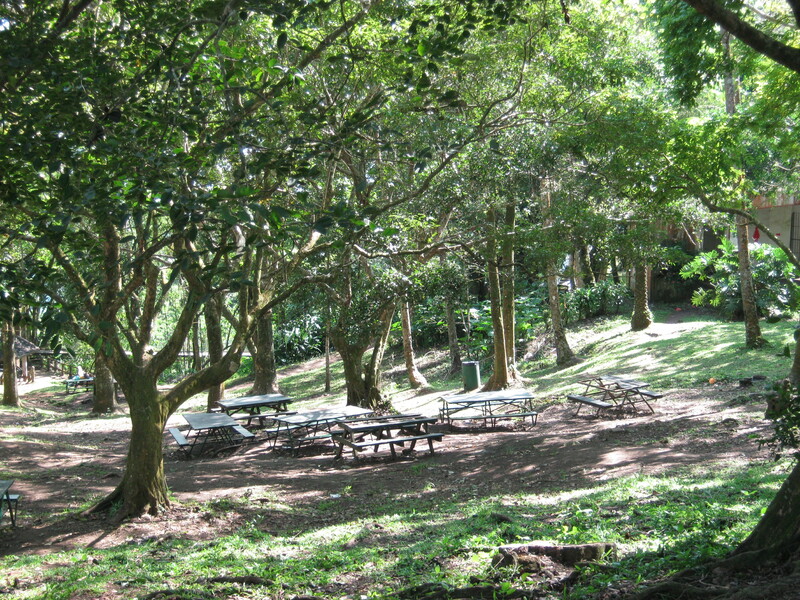 This park is open to the public and tables, pavilions, picnic huts may be rented. 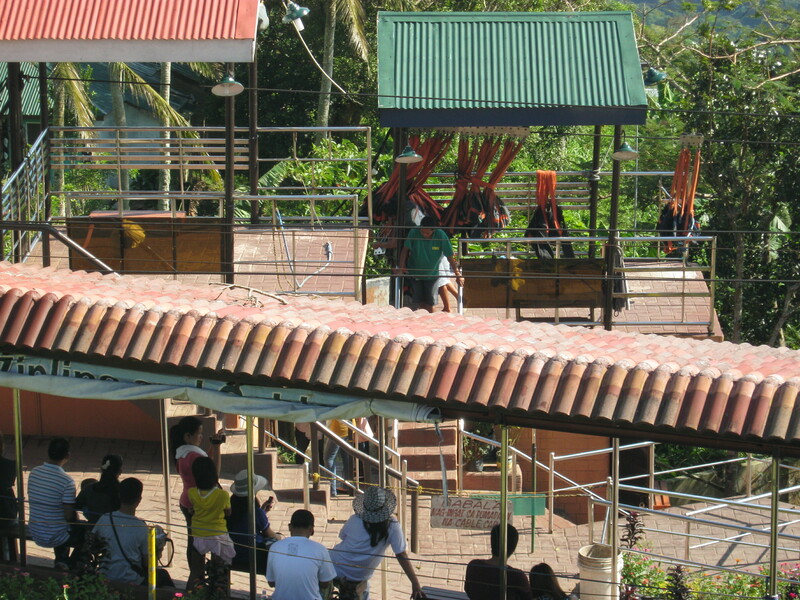 The viewdeck is where visitors can take beautiful photos of the Taal Volcano and lake below, of the Palace in the Sky, and the zipline start point. 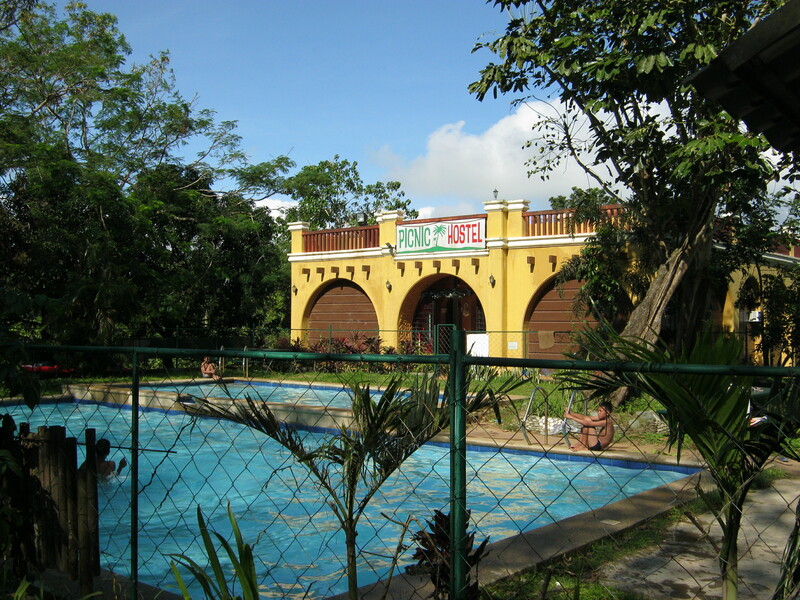 There is a hostel with swimming pool inside the park. The park is huge, with ample parking, several picnic areas and family sheds. 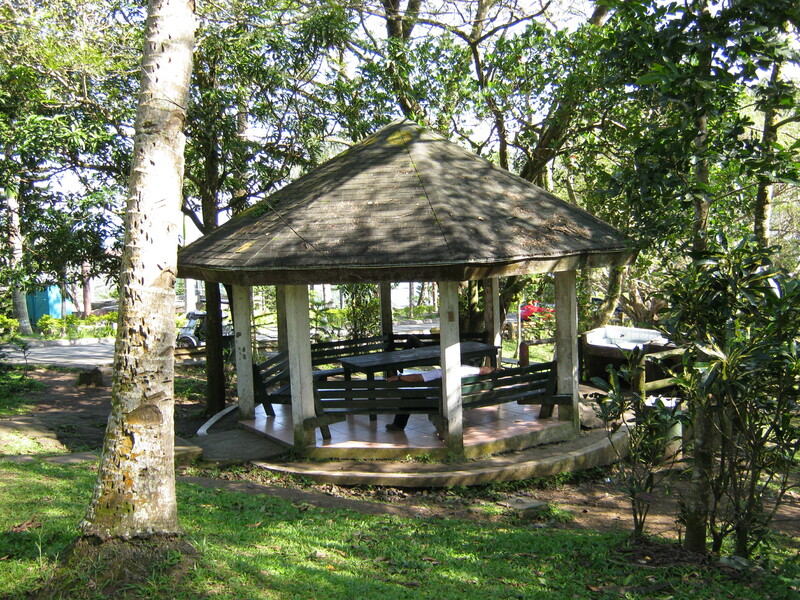 Tagaytay Picnic Grove is managed by the city government. All fees are paid at the Payment Center inside the park, beside the Administration office. Table P100.00, Picnic Huts P150.00, Family Sheds P300.00, Pavilions P500.00. Meron po ba room dto where we can stay for 2 to 3 days. Please call them to inquire. Find their number in my blog. pwde po b kht hndi n po mgrent d2 ng mga table? good morning po, what time po ang open ng dito ? There is a restaurant and a small hotel. I suggest you do an ocular and discuss possibilities. Whatever info on my blog is all I have at the moment. I am a blogger and I write about my visits to places. Am not connected with any of these destinations I write about. Hi! Commute lang kasi kami ng baby ko adventure trip lang birthday nia kasi. From sta.rosa sakay kami jeep patagaytay after nun sasakay or may masasakyan ba kami papuntang picnic groove? Thank you so much! I think the best transport from Tagaytay Public Market (end of Sta Rosa Road) is tricycle. Lots of these in the market. I would like to ask if you are open during holy thursday? Because this is only our available time to have lakwatsa with my co workers. And are you open 24 hours? Thanks i hope for your response. 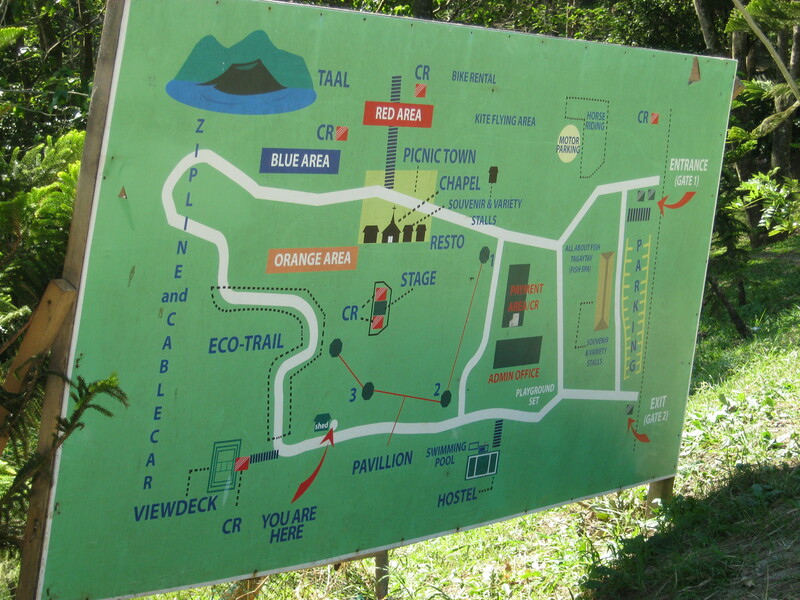 I am not connected with Tagaytay Picnic Grove. I am a travel blogger and I only featured this facility after my visit. I believe they are open even on Holy Thursday, but tagaytay traffic is horrendous during the Holy Week break. The open cottages for picnics are on a first-come-first-served basis. I am not sure but my guess is that they should be open by 8am. I don’t know. I am a blogger and it wasn’t on a November 1 that I went. So there is no way for me to know. I suggest you call them to find out.y guess is they will be open – – but that is only a guess. how to get to tagyty picnic groove from imus,cavite po ..
From Imus, turn left at Tagaytay Rotunda and go in the direction of People’s Park. 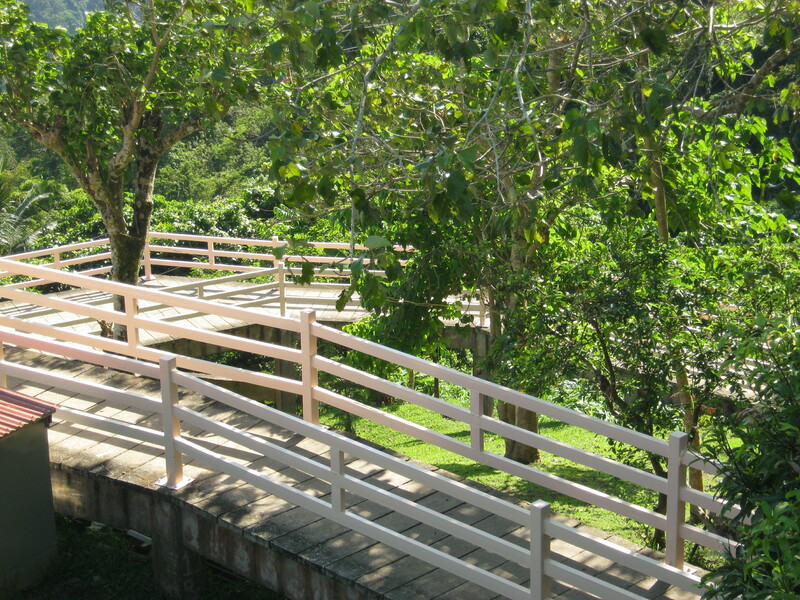 Picnic Grove will be on your right, way before reaching People’s park (Palace in the Sky). If you are commuting, there are jeepneys at the Olivares Terminal going to People’s Park. Ask driver to get you off at Picnic Grove. Enjoy ! Is it open for camping overnight with a tent? Thanks. Hi, sir! I really appreciated your blog! Coz of this, I wanna go there as soon as possible. Thank you! Keep blogging! Hi Do you have any contact in picnic Groove Tagaytay Can i have it? okay its telephone no. do you have cellphone or any fliers before? My honest answer is “I DON”T KNOW”, and “most probably not”. That is because they have accommodations there. But who knows? And then again I may be wrong, and that they now allow campers. I suggest you call them to find out. Every day open po ba ? Hi sir pde bang mg stay overnight d2? magkano po ang cheapest 1 night stay? gang anung oras poh bukaz un picnic grove ? I believe it is open only up to 5 or 6 o’clock, although I am not 00% sure. Pwede po bng pumasok ng 12:30 am? 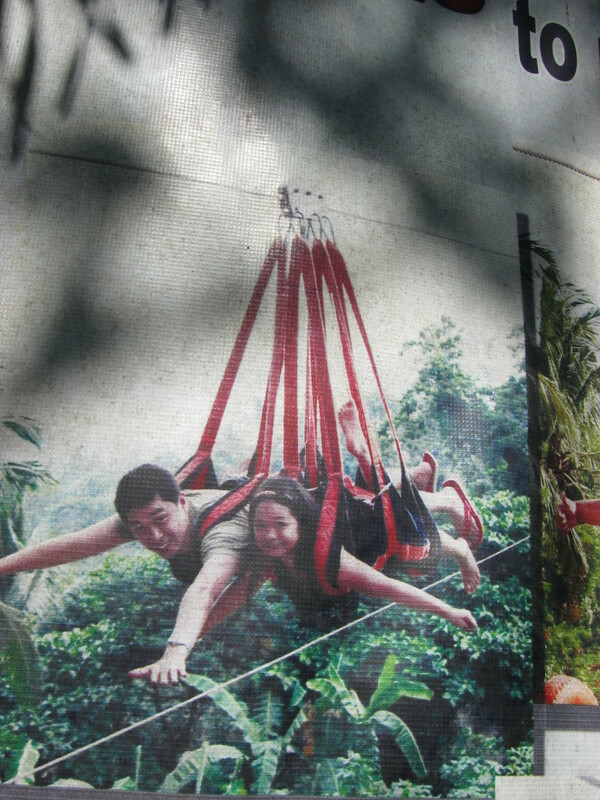 I am a blogger and not in any way connected with Tagaytay picnic Grove. I am sorry I don’t know. My gut feel is that they open only starting daytime. 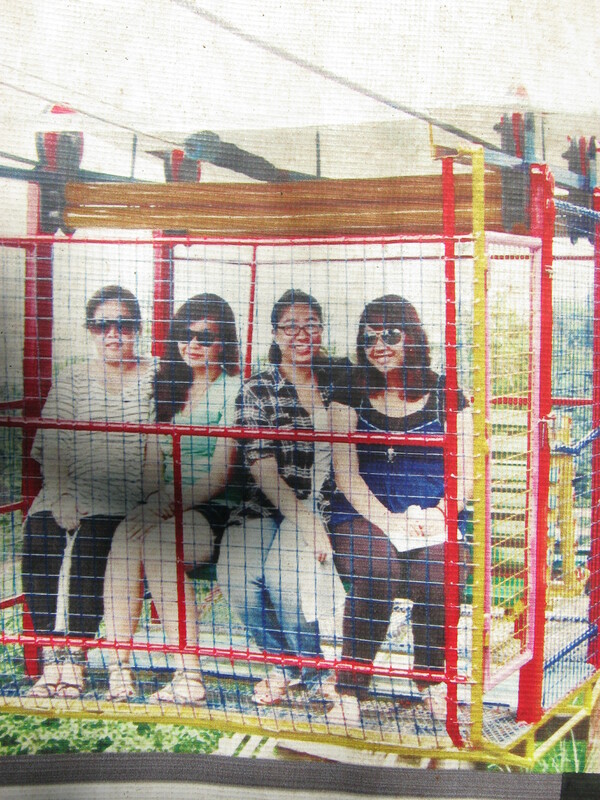 I am a blogger and I do not have any thing to do with Tagaytay Picnic Grove. I only write about travel experiences and share these to my readers so they may get travel ideas. open po ba to ng 31 salubong ng bagong taon? at pwd po ba na mag dala ng tent at dun matulog plss reply salamat po.. I am not connected with Picnic Grove. I only went there and shared my experiences thru my travel blog. I have not camped there so I won’t know if they will allow. I suggest you inquire directly with them. ask ko lang kung open po ba kayo sa jan 1,2016? I am a travel blogger and not in any way connected with Tagaytay Picnic Grove. Please direct your query to them. My i ask how to travel from parañaque to picnic grove ? 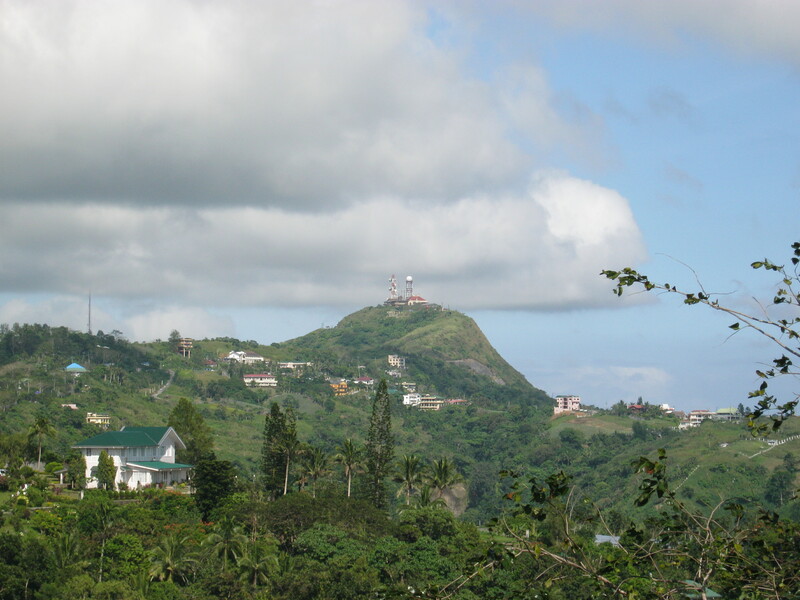 how to get to tagaytay picnic groove from Parañaque? if you commute how to get there ? There are buses to Nasugbu via Tagaytay from the terminal at Coastal Mall. From the terminal at Olivarez within the Tagaytay Rotunda, there are jeepneys that could take you to Picnic Grove, or tricycles. Ask the people at the rotunda. Is it open for camping overnight? I do not think so, but not really sure.